Jared Heath is a Special Counsel at Corrs Chambers Westgarth, seconded as Foreign Counsel to Soemadipradja & Taher since July 2013. 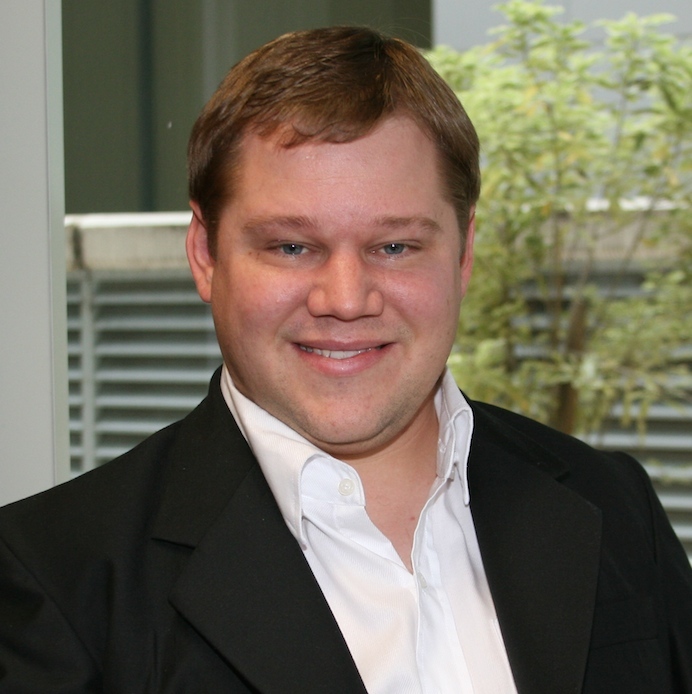 Jared is an experienced projects lawyer who has advised government and the private sector on various major projects, including Public Private Partnerships (PPPs) and other diverse structures. Jared has a wealth of corporate/commercial and government advisory experience, having advised Australian and Victorian public sector clients on a wide range of issues. In Indonesia, Jared’s main practice areas include corporate/commercial, dispute resolution, employment and energy, resources & infrastructure. Jared has also advised on a water PPP project. Jared has a BA (Hons), LLB (Hons) and LLM from the University of Melbourne. He is a member of the Indonesia Australia Business Council and BritCham Indonesia. Jared coaches law students from the University of Indonesia and the University Gadjah Mada in mooting, and regularly publishes articles on Indonesian legal developments. Ashlee Betteridge is a Research Officer at the Development Policy Centre, Australian National University, also working on communications. A former journalist, she worked at The Jakarta Globe from 2008-10 and for News Ltd in Sydney. She has also worked on communications for Plan International in Timor-Leste and the Center for International Forestry Research in Bogor. 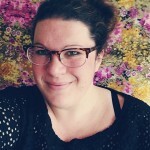 She writes regularly for the Devpolicy Blog on Australian aid, Papua New Guinea and the Pacific, and global development policy (particularly on issues related to gender). Her reportage and analysis has been featured by Crikey, the Australian Financial Review, CogitAsia, CIFOR Forests News, Reuters AlertNet, and Radio Australia. Ashlee holds a Master of Public Policy (Development Policy) from the Australian National University and a BA Communications (Journalism) from the University of Technology, Sydney. She has also studied at the American University School of International Service in Washington DC and the University of Westminster, London. Ashlee believes that Australians who haven’t had the chance to fall in love with Indonesia, or at least to understand it better, are missing out. She is most interested in people-to-people links and the exciting opportunities for learning, collaboration, creativity and innovation in Indonesia. Denna Fryer is an Officer in the Australian Defence Force, leading and managing diverse and specialised teams in both Australia and overseas. She’s an Indonesian linguist and has travelled to Indonesia several times to study, travel and volunteer at an orphanage. Denna’s passion for Indonesia and its language, culture and people began with her BA in Politics and Indonesian where her studies led her to develop enduring relationships in Indonesia which have spurred her enthusiasm to contribute to developing and improving Australia-Indonesia relations. She’s presented on Australia-Indonesia perception convergence as a guest speaker for such forums as the Kokoda Foundation’s “Kokoda Next” talks in July 2014. Denna is currently studying at UNSW, undertaking a MPhil researching the way ethnic conflict in Indonesia is viewed by Indonesians in comparison to Western commentary on the matter. She is an avid traveler, bookworm and tri-athlete. Denna loves to surf any free moment she gets. Denna believes the most important thing about the Australia-Indonesia relationship is mutual understanding and respect. From these foundations she believes Australians and Indonesians alike are able to really understand one another. Based in Yogyakarta as Resident Director for The Australian Consortium for ‘In-Country’ Indonesian Studies (ACICIS), Elena Williams has called Indonesia home for the better part of the last decade. 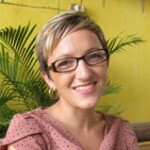 A former ACICIS student in 2005, Elena gained her Honours in Indonesian Studies from the University of Sydney, examining gender empowerment programs between Indonesian trade unions and international Non-Governmental Organisations (NGOs), and then went on to work as a researcher with The University of Sydney, The Australian National University and Oxfam Australia. In 2012, Elena completed her Masters of Applied Anthropology and Participatory Development (Gender Studies) from The Australian National University, and subsequently worked with UN Women’s office in Jakarta as their Planning, Research, Monitoring and Evaluation Officer. Elena has worked and travelled widely throughout the archipelago but loves that she gets to call Yogya home. Elena believes the most important thing in the Australia-Indonesia relationship is forging meaningful relationships with each other that really last, whether in classrooms, on exchanges, through art residencies, sitting across the table of a warung, breaking the fast together, playing music together. Luke Arnold is the First Secretary for Justice and Democratic Governance Assistance at the Australian Embassy in Jakarta. This role involves managing the Australian Government’s aid to Indonesia to support the rule of law, access to justice, anti-corruption, citizen engagement in elections and improvements to electoral management. Prior to this, Luke worked in Canberra on the Australian Government’s aid program, in Melbourne as a corporate lawyer, in Beijing for an environmental NGO, and in Jakarta and Dili as a Consultant to the International Labour Organization. He holds a BA and an LLB (Hons 1) from the University of Melbourne and an LLM (with Distinction) in Law, Development and Governance from the University of London’s School of Oriental and African Studies. Luke hopes Australians and Indonesians continue to forge a shared appreciation of democratic values, including the rule of law and the rights of all people to participate in and benefit from decisions about the allocation of public resources. He also hopes that Australians and Indonesians can work together to give effect to these values in Australia, Indonesia and beyond. Luke Dawes has studied Indonesian for almost four years, and spent a semester at Universitas Gadjah Mada in 2012. Luke joined the Australia-Indonesia Youth-Exchange Program (AIYEP) in 2012-2013 before completing his Honours degree in Indonesian Studies at Monash, and recently stepped down as Chapter President of the Australia-Indonesia Youth Association (AIYA) in Victoria. 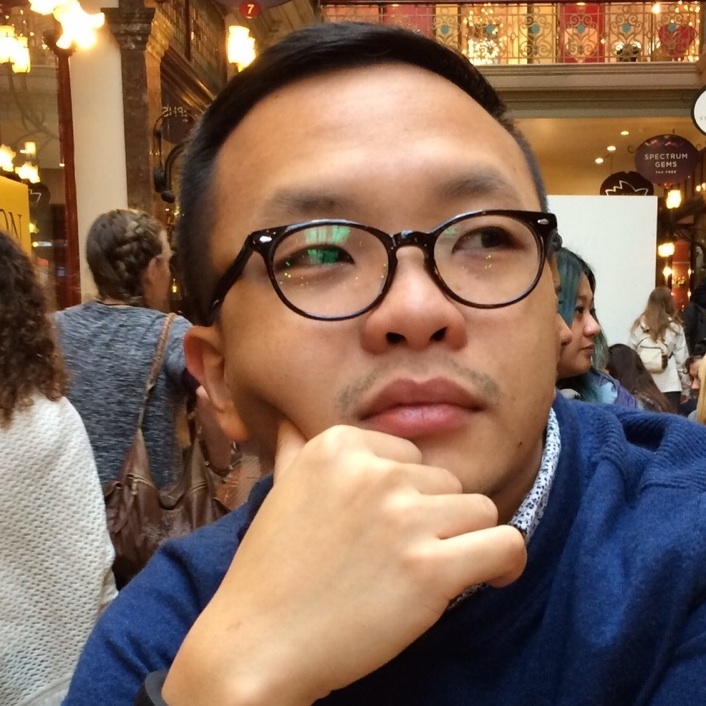 Luke will also be presenting his research findings at the Forbidden Access conference in London later this year, focusing on book-burning and political violence in Indonesia. 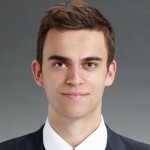 Luke is also the Assistant to the Honorary Consul of Kazakhstan in Melbourne, and spends his free time pursuing his passion for foreign languages. He sees CAUSINDY as the perfect opportunity for Australian and Indonesian delegates to increase their engagement to a professional level, in preparation for a reset of the relationship, and looks forward to connecting with some of the finest young minds in the bilateral relationship. Luke believes there’s something for almost everyone in the Australia-Indonesia relationship, from music to business to journalism to sports, and the key to making this relationship more important to young people is making it relevant. Will Wrathall teaches Indonesian at Claremont College and UNSW where his passion is establishing school-to-school partnerships with schools in Indonesia. He began Indonesian in Year 7 and never stopped studying until completing an Indonesian Major in 2004, and then going to North Maluku as an interpreter for a reconciliation conference. This experienced exchanged formal study of Indonesian to passionate, practical use. Since then, he has been to North Sulawesi and Maluku every year. In 2008, he moved to Manado as an Australian Youth Ambassador for Development (AYAD) working in community development for a micro-financing NGO. His main achievement was setting up Sengkanaung School (Bahasa Sangihe for ‘one in heart’) for children working on a rubbish tip who could not access a government school. After much hard work, fun and sickness, Will returned to Australia in 2009. Will believes the most important thing about the Australia-Indonesia relationship is the axiom that life is better with good friendships which applies at both a micro and macro level. He believes as close neighbours, Australia and Indonesia have the unique opportunity to become close friends, and in so doing, to increase the quality of life for the both of us. This can begin top-down politically or bottom-up through grassroots community groups. 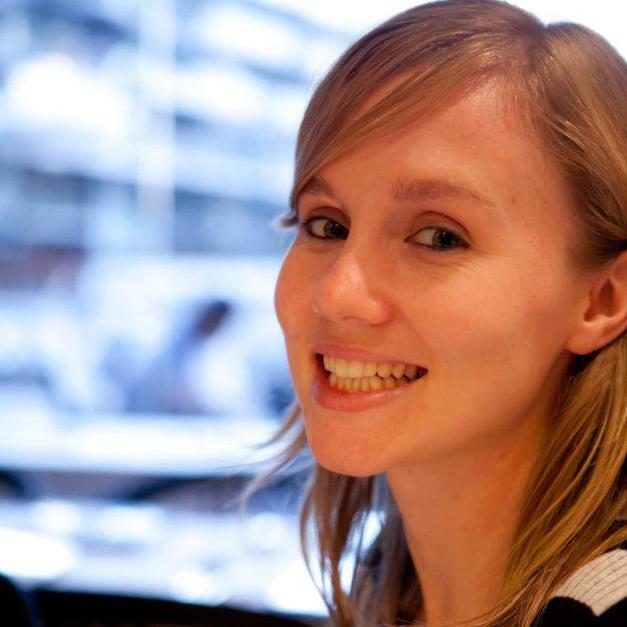 Sarah is a researcher at the Centre for Indonesian Law, Islam and Society and is also involved in an Australian Research Council project on human rights which redress mechanisms in global supply chains. 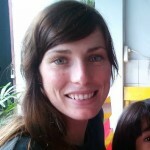 Previously, Sarah worked at Oxfam advocating for corporate accountability and employment rights, particularly for transnational businesses operating in Indonesia and South East Asia. Sarah continues to provide advocacy training and support to various civil society organisations that work with communities impacted by global business activities. She has also worked with Australian businesses to improve human rights compliance and supply chain management. Her passions include advocating for a more sustainable and equitable society as well as promoting diversity and cross-cultural understanding. She has a degree in Asian studies and law from the ANU and is currently undertaking her law masters at the University of Melbourne. She has studied and worked in Indonesia, speaks fluent Indonesian and occasionally attempts Javanese. Sarah believes that in the wake of colonialism, both Australia and Indonesia are relatively young and still finding their feet. Because they are both emerging nations, she views the bilateral relationship as a precious opportunity to learn from one another, better understand the region and, in doing so, begin to question the assumptions that we hold about ourselves. Esther Sainsbury is the Department of Foreign Affairs and Trade Democracy and Justice Assistance Coordinator at the Australian Embassy in Jakarta. Prior to her current role, she worked as a Policy and Program Manager with the Australian Agency for International Development and as an Assistant Director with the Australian Defence Department. Esther received the Thawley Scholarship in International Security at the Lowy Institute, Sydney, and the Center for Strategic and International Studies, Washington DC, where she studied Australia-Indonesia-United States relations and supported the establishment of the Pacific Partners Initiative, the first Washington-based policy forum dedicated to providing a sustained high-level focus on Australia, New Zealand, and Pacific Island countries. She has presented on Australia-Indonesia bilateral relations at forums such as the Australia-Indonesia Governance Research Partnership Young Scholars Program and Asian Studies Association of Australia Biennial Conference and is an Asia Education Foundation Asia Literacy Ambassador. Esther holds a Bachelor of Asian Studies (Specialist-Indonesian)/Hons Degree and Master of Strategic Affairs from the ANU and is an alumni of the Australian Consortium for In-Country Indonesian Studies program, studying at Gadjah Mada and Muhammadiyah Universities. Esther believes the most important thing about the Australia-Indonesia relationship is the mutual understanding that both countries are equal stakeholders in a common future. In 10 years time Esther hopes to be continuing to contribute to the development of Australia’s strategic and foreign policy and working to understand the regional and global issues that most directly affect it. Gabrielle is a journalist with more than a decade’s experience in the Australian media. After starting her career in regional newspapers, in 2007 she joined the national wire service, Australian Associated Press (AAP), an independent news provider to virtually all of Australia’s media. Gabrielle has led coverage of two state elections, worked in Canberra for the 2010 federal election, and covered the deadly Queensland floods that same year. In 2009, she was an Asia Pacific Journalism Centre fellow, travelling across Java to East Timor with a diverse group of journalists. Now based in Jakarta, Gabrielle covers the bilateral relationship and other news of interest to Australians, and is also enjoying a precious opportunity to reconnect with her Indonesian family. When not reporting, this devoted foodie can be found at her favourite cafes and markets. Gabrielle believes the most important thing in the bilateral relationship is growth. With the election of Joko Widodo, Indonesia is entering a new era and she believes it would be encouraging if the bilateral relationship could also break new ground. Tom is the principal of a strategic business consultancy firm which operates predominantly within the Australian and Indonesian markets, facilitating market entry for foreign clients into both Indonesia and Australia. 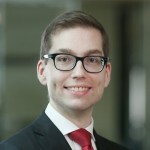 Tom commenced his career in the legal sector and soon gained an interest in issues of politico-legal importance within the bilateral relationship. 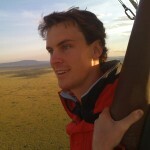 In addition to his work in the private sector, Tom also sits on the board of a number of not for profit organisations. He is the Junior Vice President of the Indonesia Institute, a non-government think-tank and advocacy organisation based in Perth, Western Australia. Tom is also the Vice President of the Australian Indonesian Youth Association (WA) and a former Divisional President of the Liberal Party of Western Australia (WAULS). 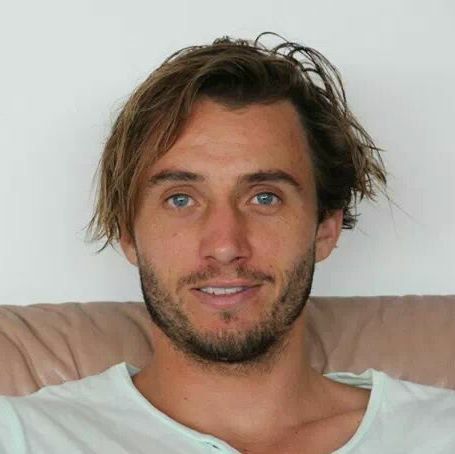 Tom has a special interest in Bali and is involved with a number of grass roots organisations aimed at addressing issues such as rising crime and environmental sustainability on the island. Surya Setiyaputra is an aspiring entrepreneur and founder and director of Buziebee, an online marketplace startup that aims to provide on-the-job project-based learning experiences. Originally trained as a research biochemist, Surya has experience in executing ideas, running operations and managing projects in technology-enabled small startup businesses across the hospitality, fashion and digital design industries in both Australia and Indonesia. 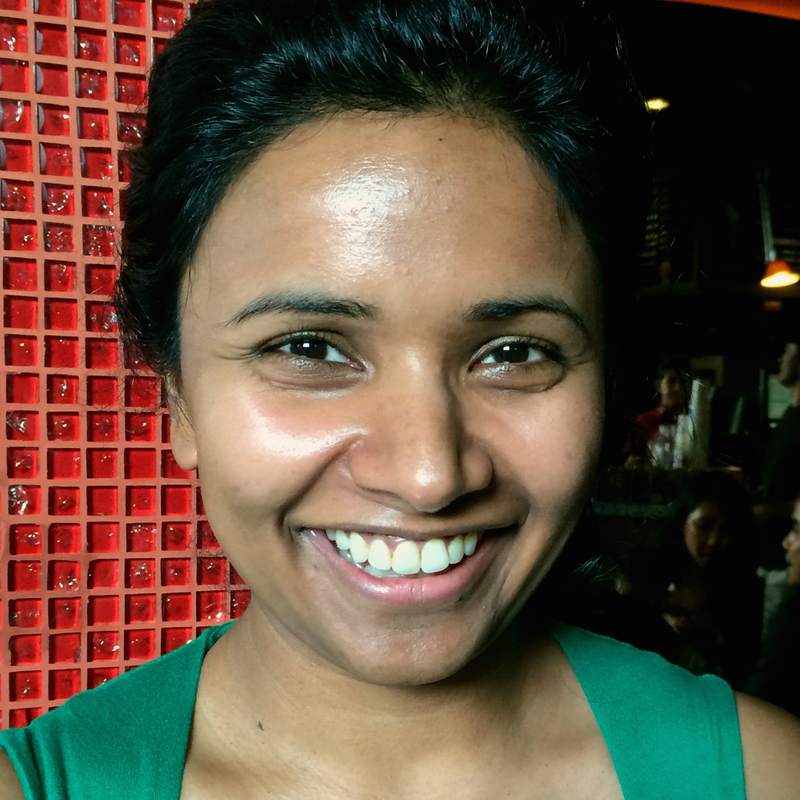 Until recently, Surya was part of Sydney’s 2014 Founder Institute startup program. Surya spent his early years growing up in Indonesia and his passion for Indonesia was not fully realised until early 2008, after calling Australia home for 6 years to pursue tertiary education. He rediscovered his understanding of Indonesia through casually reading and studying Australian academics’ published works about Indonesia, especially on Indonesia’s Chinese diaspora. Now, he is proud to be both Australian and Indonesian. Surya holds a Bachelor of Science with First Class Honours in Biochemistry from the University of Sydney. Surya believes that Australia and Indonesia are well positioned to be strategic innovation partners for navigating through the new digital economy. He looks forward to contributing towards building solid people-to-people and business-to-business links between Australia and Indonesia by way of technology and entrepreneurship. 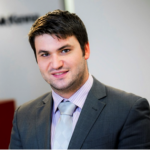 Michael Collins is an independent consultant providing strategic advice to government, business and NGOs working in Indonesia. From 2011 to 2013, Michael was posted to Nairobi, Kenya with the Australian Agency for International Development (AusAID). In that role he managed the Australian Government’s development partnership with South Sudan, as well as a number of East African regional bodies. Prior to that, Michael worked on Indonesia at the AusAID headquarters and the Office of National Assessments in Canberra. He has pursued his passion for Indonesia through short-term roles with Universitas Islam Indonesia, BBC News, a grassroots NGO in Yogyakarta and the office of former Australian Prime Minister Kevin Rudd. Michael holds a Bachelor of Arts and Bachelor of Asian Studies from ANU, and is pursuing a Master of Strategic Studies. Michael undertook research into inter-religious relations in East Java through the ACICIS program in 2006. Michael believes the most important thing about the Australia-Indonesia relationship is the goodwill that exists between the peoples of both countries. Nalini is currently working as a project development officer on subnational issues at the World Bank Office in Jakarta. Prior to that she worked as a senior economist at the Australian Treasury spanning a wide range of areas including foreign investment, the international economy, and competition and regulation of infrastructure sectors. Her passion has always been to work on infrastructure development and she is keen to leverage her experience from the Australian Government to Indonesia’s development, particularly in the area of institutional arrangement. She holds a Masters of International and Development Economics from ANU, and Bachelor of Business (majoring in Finance) and Bachelor of from the University of Technology, Sydney. Nalini believes the most important thing to the Australia-Indonesia relationship is for Indonesia to leverage and learn from Australia’s processes and systems for sound and effective policy making. Ben Davis is the International Development Coordinator (Southeast Asia) at the University of Sydney. In this role, Ben works closely with the Sydney Southeast Asia Centre to develop country and regional strategies across the Southeast Asia portfolio. Prior to taking on this position, Ben worked with AusAID and the Department of Foreign Affairs and Trade in Canberra and Jakarta between 2009–2014, where he managed a range of programs in disaster risk reduction, education, health, and governance, and participated in humanitarian response operations. A long-time follower of Indonesian culture, politics and social issues, Ben’s interest in Indonesia started in his studies at high school. Building on this passion, he taught Indonesian language to high school students after completing his tertiary studies at the University of Sydney. Ben has participated in a number of youth exchange programs with the Australian Consortium for In-Country Indonesian Studies, the Australia-Indonesia Youth Exchange Program, and the University of Sydney in Yogyakarta, East Java and Padang, West Sumatra. 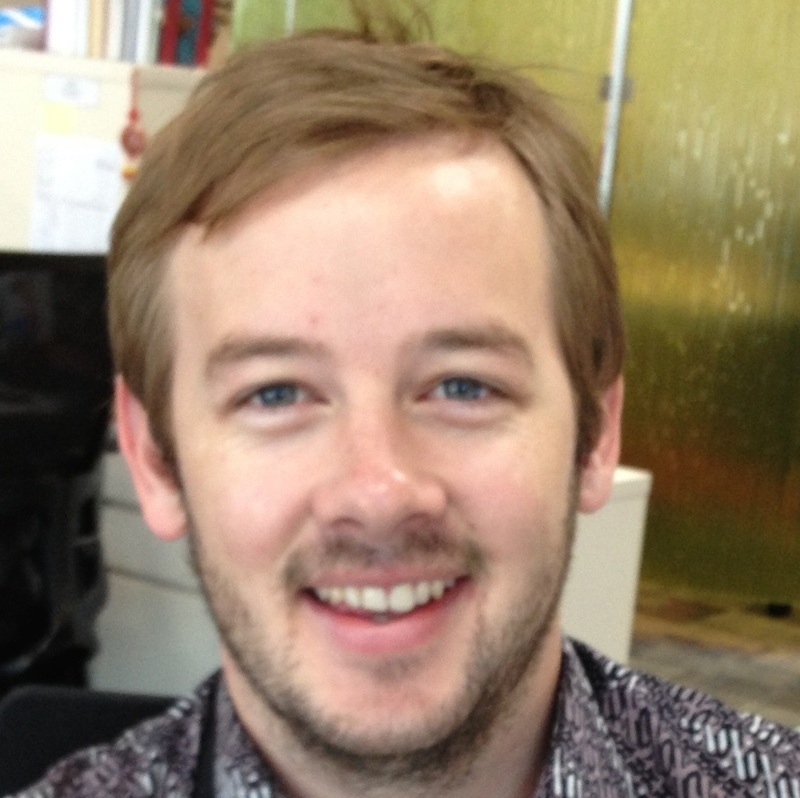 Ben’s highlight while studying was completing his honours thesis on Indonesian NGOs and civil society in Indonesia. Ben loves getting outdoors and the many opportunities Indonesia presents and has high hopes of one day opening ‘PT Ben Davis Tours’ operations in Indonesia. Amelia is a certified Indonesian<>English interpreter based in Sydney and runs her own language services business. During her university years, Amelia gained an Honours Class I in Indonesian & Malay Studies, attained a Master of Arts in Interpreting and Translation Studies (Indonesian <> English). She also achieved official certification as a Level 3 Professional Interpreter (Indonesian <> English) by the National Accreditation Authority for Translators and Interpreters (NAATI). Amelia is a Full Member of the Australian Institute of Interpreters and Translators (AUSIT), and currently holds the position of Deputy Chair of the NSW AUSIT Branch. 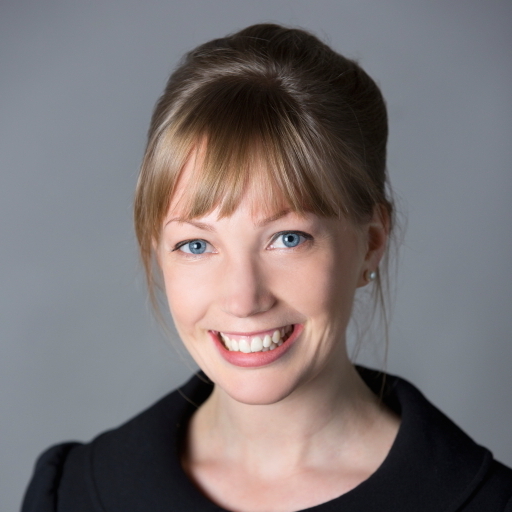 Amelia has interpreted for numerous clients, including Indonesian parliamentary delegations, the Australian Federal Police (AFP), Australian courts and tribunals, and many others. Some highlights of her career include interpreting for Indonesian & Malay-speaking detainees/refugees at the Christmas Island Immigration Detention Centres; and performing live-to-air interpreting for the Schapelle Corby parole decision for ABC News 24. Amelia believes the important thing is that Australia and Indonesia really truly start to understand one another and develop a deep rapport for each other. Being neighbouring countries, there is so much to gain from having a deep and tight-knit relationship based on an understanding of one another’s culture, language and identity. Copyright © Conference of Australian and Indonesian Youth. Hosted by Alyte Creative. Background photo: Alex Hanoko. CAUSINDY is an initiative of the Australia-Indonesia Youth Association.